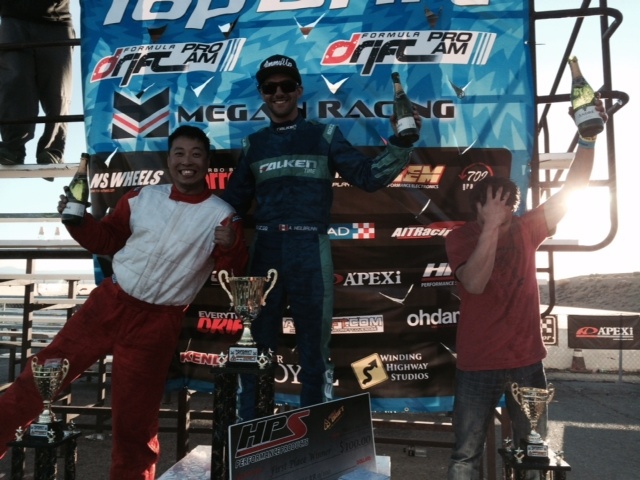 Congratulations to our TOPDRIFT Round 1 Winners! JUSTDRIFT, TOPDRIFT | admin | Comments Off on Congratulations to our TOPDRIFT Round 1 Winners! Keep Drifting Fun – Video of JUSTDRIFT Open season hunting 2014! JUSTDRIFT | admin March 26, 2014 | Comments Off on Keep Drifting Fun – Video of JUSTDRIFT Open season hunting 2014!